HKIA60 Tram Running in Town! Welcome our summer with two illustrated trams! 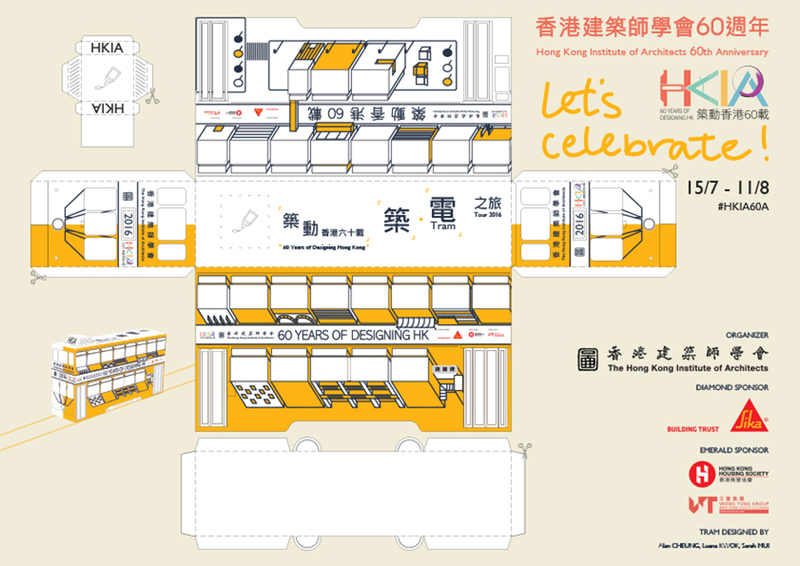 One Biters are very happy and honoured to design the two trams for the celebration of the 60th Anniversary of HKIA. Take a selfie with the tram and get the specially designed souvenir from HKIA. You can also stay tuned with HKIA website and facebook for the coming tram tour! Our city is about spaces between buildings, and the most important of all, about our inhabitants.